Carpeted floor space with velcro compatible hard back and side walls. Facia with nameboard and three spotlights on a strip. Please note: Electrics need to be ordered directly with us as this is an extra option. Space only for Island Stands. Carpeted floor space from 56m² for exhibitors bringing pre-fabricated booths or requiring a large open space. 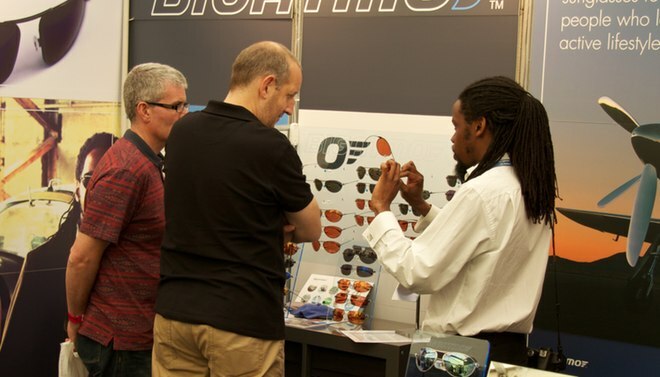 AeroExpo UK is also a great exhibiting platform for a range of complementary lifestyle products & services. Our hugely popular Lifestyle Area features a dedicated outdoor display area showcasing a range of luxury cars, jewellery and sport & leisure equipment. 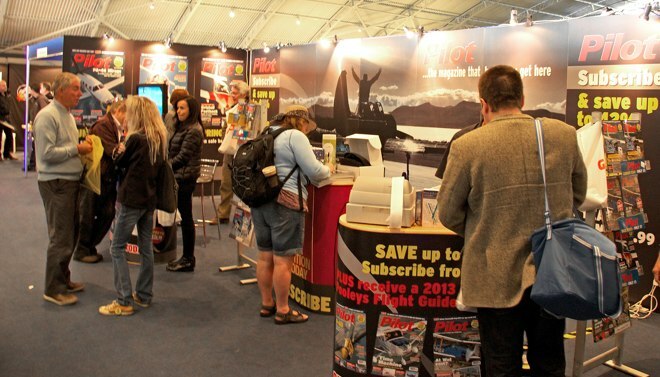 Be a part of AeroExpo UK and reach this private aircraft owner audience by exhibiting your product or service. 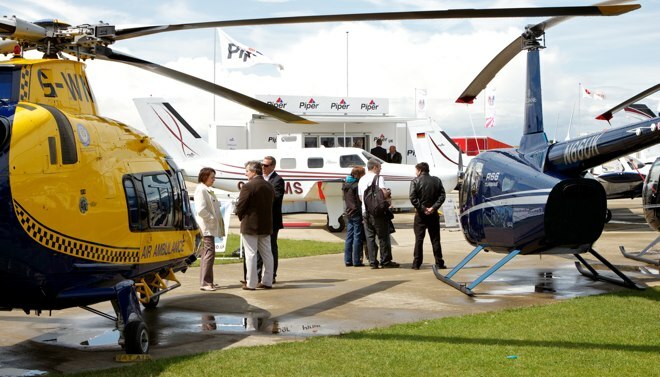 If your company is part of this dynamic industry then AeroExpo UK is where you need to be. 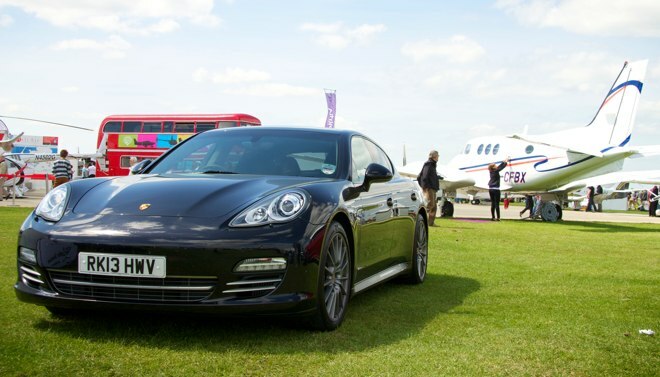 We have a range of flexible exhibiting and sponsorship options for aviation brands big and small. Join 200+ international exhibitors at our 2018 event.